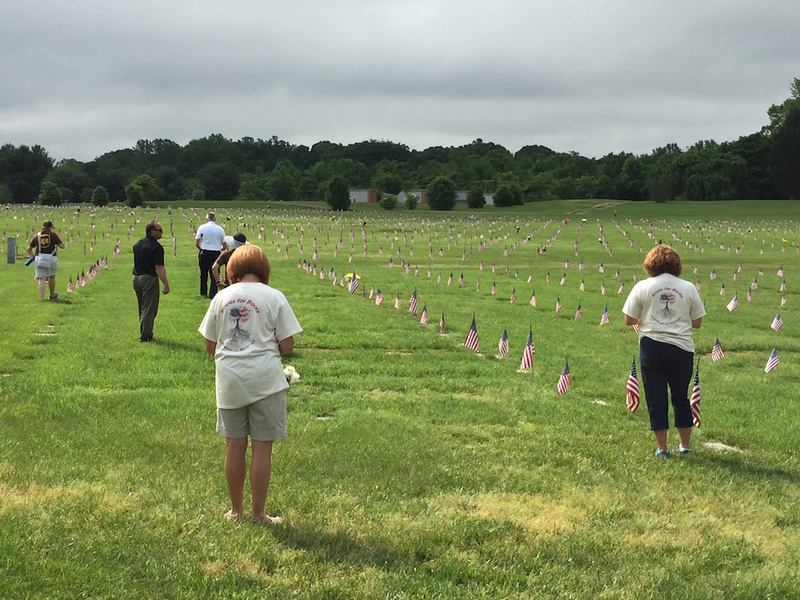 Who assists in removing over 21,000 flags from a veterans’ cemetery after Memorial Day? Roots for Boots! Thank you UPS BRG Veterans Group for inviting us.